AllOver Media’s unique resort media advertising platform has expanded to the hugely popular Steamboat Resort in Colorado. Steamboat joins AllOver Media’s exclusive list of the top 20 North American Ski Resort partners including Aspen/Snowmass, Beaver Creek, Heavenly, Jackson Hole, Mammoth, Park City, Telluride, Vail, Whistler as well as top European destination Courchevel, France. 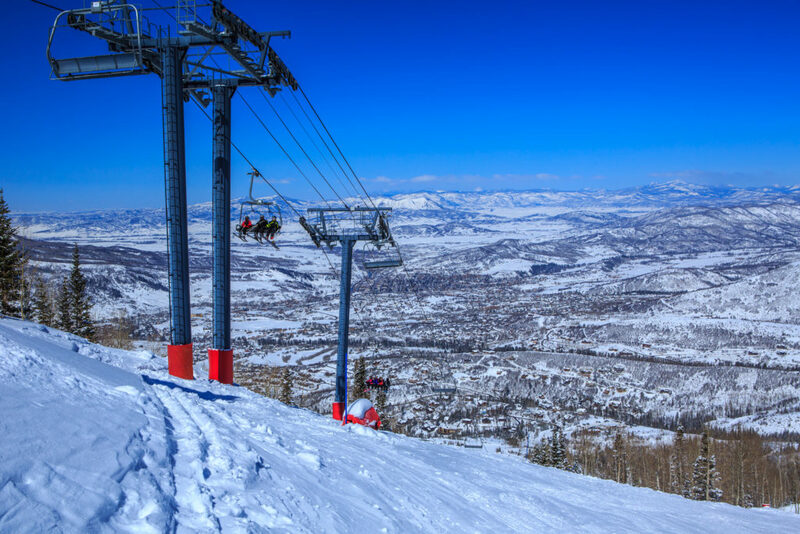 Steamboat is a top 10 most-visited ski resort in the world that averages a million visits per year. Located in an authentic western town, it is a family favorite with skiing for all levels as well as lots of other activities for vacationers. Over 80 Olympic athletes call it home and take advantage of its legendary powder – including more natural snow than almost any other Colorado resort.